John Metcalfe’s Under Milk Wood – in which soprano Helen-Jane Howells created the roles of Gossamer Beynon, Lily Smalls and Mrs Pugh – was chosen as one of The Guardian’s Top Ten Operas of 2014. In addition, the work is a finalist in the World Premiere category of The Opera Awards 2015. Purcell specialist Helen-Jane Howells sings The Fairy Queen in a new production by Julia Burbach in the charming rural setting of Bury Court Opera. Simon Over conducts The South Bank Sinfonia. Performances February 22, 26 & March 1. Soprano Helen-Jane Howells appears with Ensemble La Fenice directed by Jean Tubéry at OdeGand on September 14 as part of the Flanders Festival. Their programme entitled Natura Amorosa (Canti d’Ucelli) comprises works by Monteverdi, Kapsberger, Janequin, Merula. 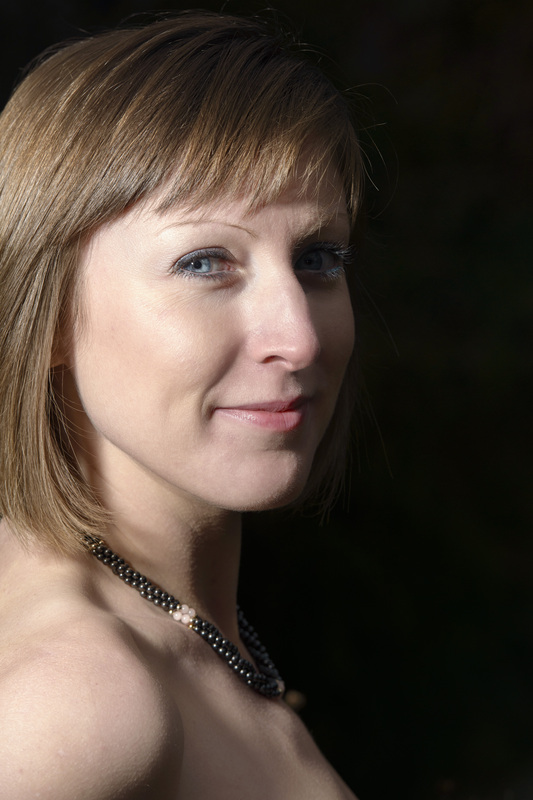 Helen-Jane Howells will be Sean Rafferty’s guest live on BBC Radio 3’s ‘ In Tune’ tomorrow evening previewing her performance or Charpentier’s Te Deum with the Choir of King’s College, Cambridge and the Academy of Ancient Music on Saturday, March 30. Soprano Helen-Jane Howells sings the first UK performance of Vasco Mendonça’s Ping with Music Theatre Wales. Described by the composer as “a multi-media fantasy for voice, video and performers” the work is a setting of the Samuel Beckett monologue Ping. Partnered by Peter Maxwell-Davies’ Eight Songs for a Mad King, the production opens on March 26 in Cardiff and tours to Aberystwyth and Mold. 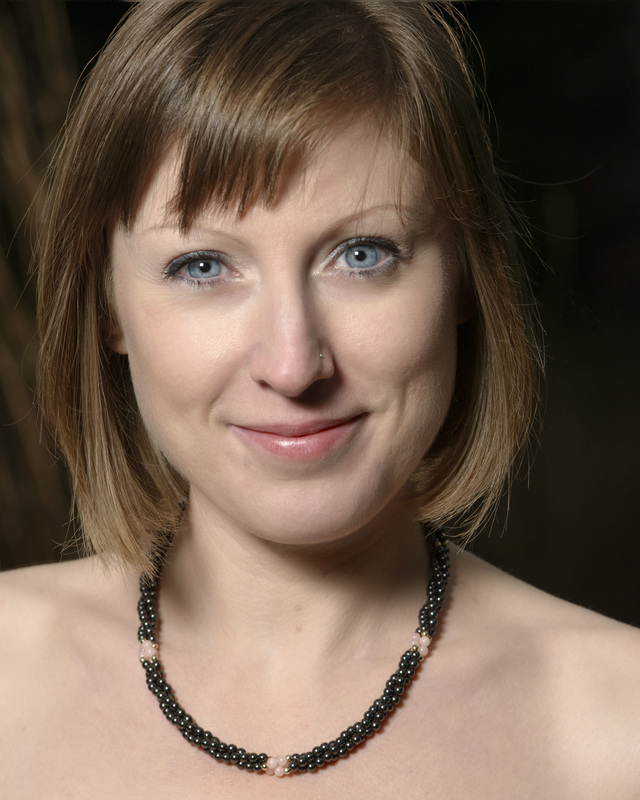 Soprano Helen-Jane Howells appears in the Bach Unwrapped series at King’s Place, London on January 3 with Robin Blaze and La Nuova Musica conducted by David Bates in a programme of Bach Cantata 169 and Tilge, Hochster, meine Sunden. At the other end of the repertoire, next week Helen-Jane will be joining The Novarra Quartet to record Joseph Phibbs’ The Canticle of the Rose for NMC. Helen-Jane Howells works for the first time with Ensemble La Fenice directed by Jean Tubéry for Purcell’s King Arthur at the Festival de Musique Baroque in Lyon. Performances on December 15 & 16.